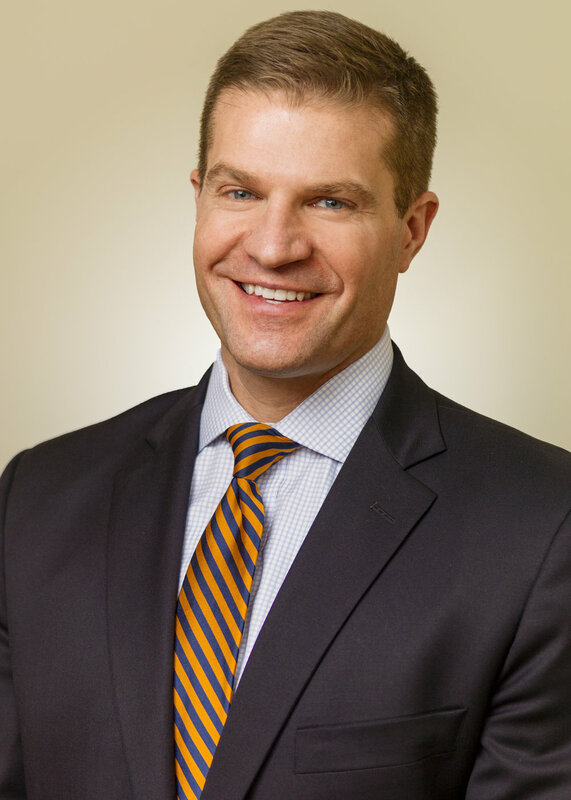 Obadiah "Obie" G. English joined Mannion Prior, LLP in December 2009 and was named a partner in January 2015. His practice is concentrated in litigation involving trusts, estates, guardianships, and other fiduciary matters, and select matters related to commercial and general civil litigation. He has represented both individuals and corporate clients in a variety of matters in the Orphans’ Court and the Civil Division of the Court of Common Pleas of Pennsylvania, including will and trust disputes, probate disputes, and fiduciary surcharge actions, and has appeared on appellate matters before the Superior and Commonwealth Courts of Pennsylvania. Currently, Obie is representing clients in numerous ongoing will contests in Bucks, Montgomery and Philadelphia Counties, as well as various trust and fiduciary litigation matters in each of these counties.